I was hosted by Watkins Glen Area Chamber of Commerce and Steuben County CVB during my stay in the Finger Lakes. All opinions expressed are my own. Nature lovers, let’s get straight to it. 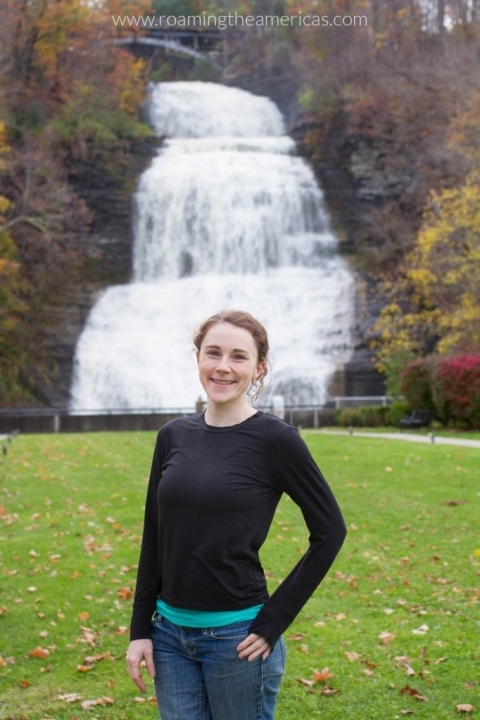 The Finger Lakes have waterfalls everywhere. In Montour Falls, a waterfall is literally the center of town. As we drove from town to town, we’d frequently interrupt each other mid-sentence with “OH my goodness look over there!” It’s a miracle we stayed on the road. 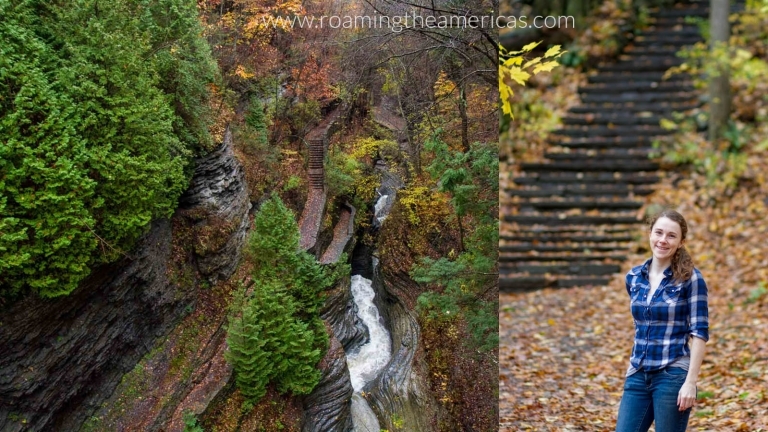 And yes, waterfalls are gorgeous anytime, but fall foliage + fall rain = extra magic. 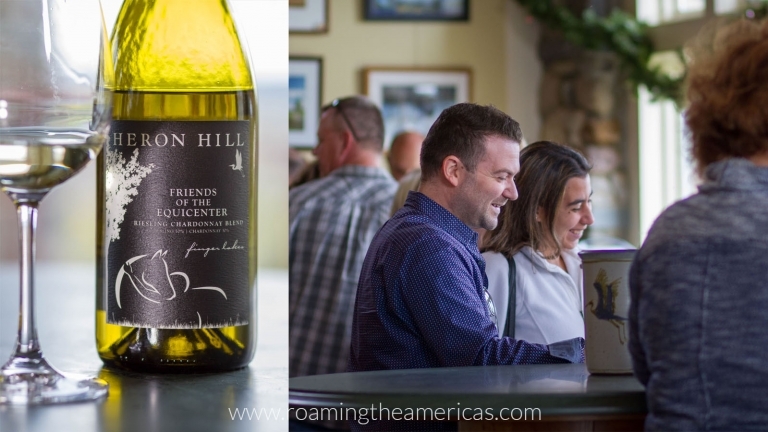 You can’t visit the Finger Lakes without at least a little wine tasting, right? And it doesn’t get better than visiting wine country when gorgeous clusters of grapes are being harvested. Enjoy the view of grapevines glowing in the fall sunlight as you sip wine inside a gorgeous tasting room. Heron Hill on Keuka Lake or Atwater Estates on Seneca Lake were two of my favorites. Bonus: Heron Hill has a longstanding relationship with local non-profit EquiCenter, which offers therapeutic riding, horsemanship, adaptive yoga, therapeutic horticulture, and canine assisted therapy to children and adults with disabilities, at-risk youth, veterans, and their families in western New York. A portion of the proceeds from their charity wine go to the center! Read more about Heron Hill’s local community involvement here. With the humid days of summer behind, fall is the perfect time to go horseback riding or head out on a hike. 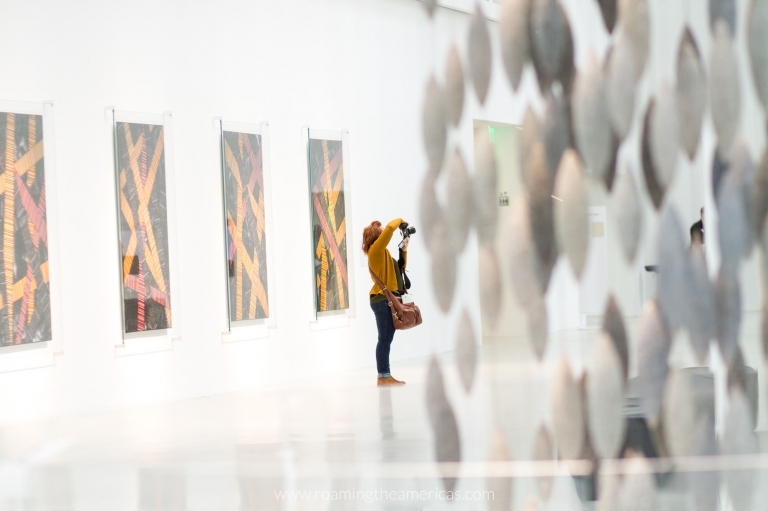 And if the weather is too chilly or rainy, there’s still a lot to do inside–from wine tasting to exploring local museums. Visiting local farms or people watching at the farmers’ market is such a fun way to get to know the local community–wherever you are. And there’s something absolutely perfect about being on a farm on a crisp autumn day. 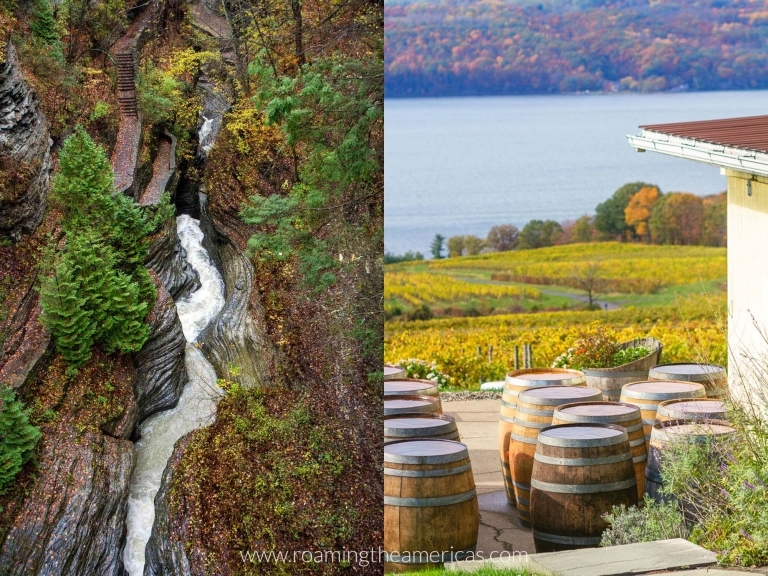 While the extent of my agritourism adventure was visiting a mushroom farm and picking my own produce for a farm-to-table meal at Pleasant Valley Inn, there are tons more activities in the Finger Lakes. 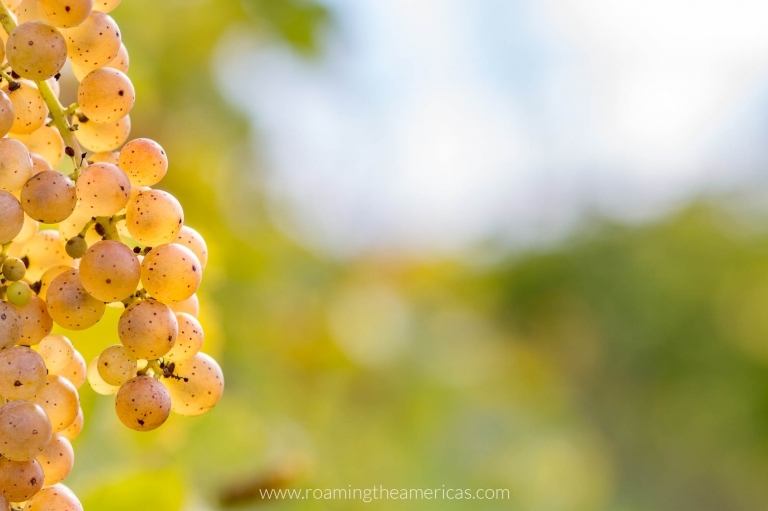 Check out agritourism options in Watkins Glen (near Seneca Lake) here, Corning (near Keuka Lake) here, and Ithaca (near Cayuga Lake) here. 5. Hard cider tastes best in the fall. This may be entirely subjective, but I’m pretty sure there’s no better time for hard cider than autumn. Apples and fall are a perfect pairing, and who doesn’t want to sip some locally-made cider while sitting around a campfire on a crisp fall evening? 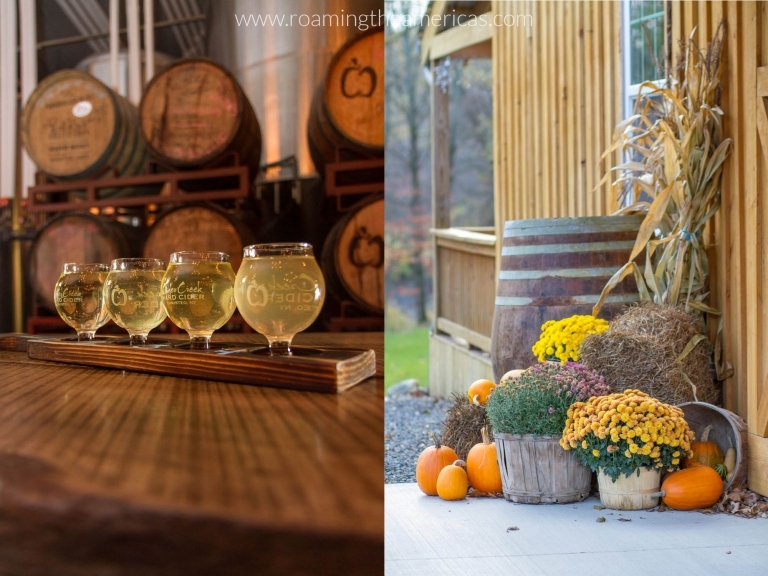 Head to Cider Creek in Canisteo, New York for live music on Saturday nights, a cool vibe inside their tasting room and bar, or hang out around the fire ring outside. 6. It’s a great weekend destination. Fall is the perfect time to escape for the weekend–after all your summer vacations and beach trips are history but before the holidays roll around. 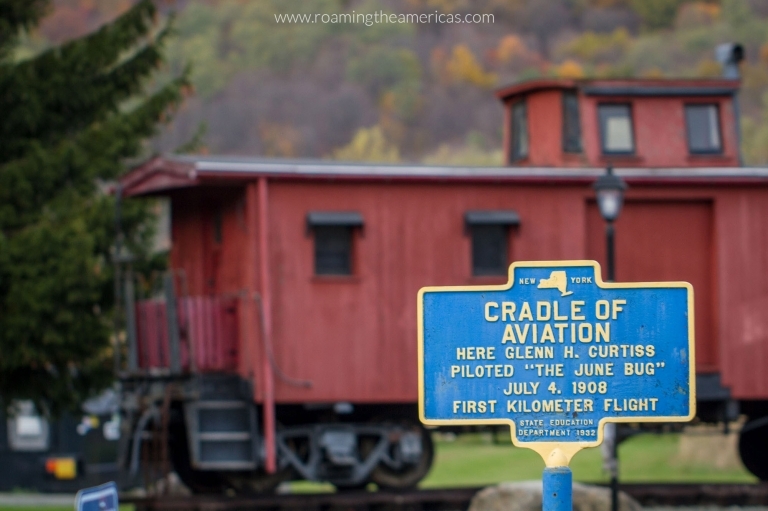 And the Finger Lakes are located within driving distance of many (congested) places in the Northeast, making it a great place for a fall weekend getaway. Whether you’re admiring the bright fall foliage as it’s swallowed up by steep gorges, or vineyards awash with color on their gentle descent to the lake, there’s a calm and quiet–yet still stunning–beauty in this landscape. What do you love most about the Finger Lakes in the fall? Let me know in the comments!